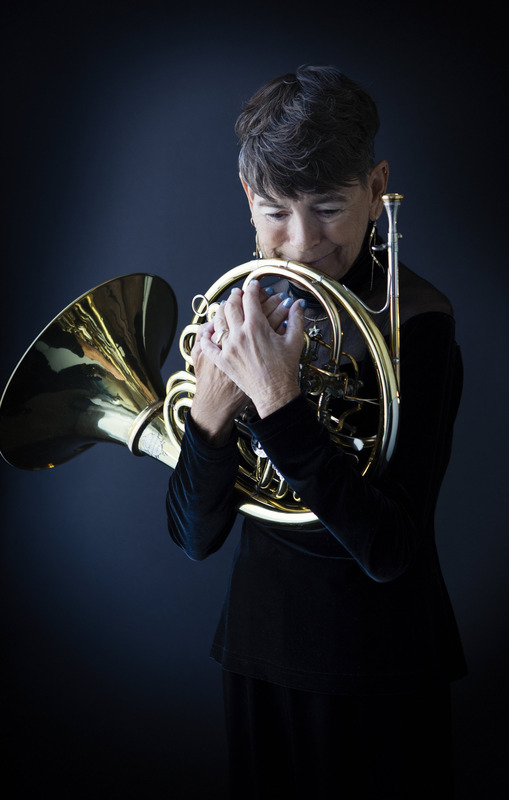 Gigi is a founding member of the Folsom Lake Symphony, performing as second horn since 2004. Beginning in music at the age of 5, she concluded her formal education with a bachelor’s degree in music followed by a master’s in music at California State University, Sacramento, and then a doctorate in musicology through the University of California, Berkeley, and Hebrew University in Jerusalem. As a music educator, she teaches instrumental and vocal music at Center High School.